Formula One drivers are among the most popular in the motorsport industry. Every race is followed by millions of motorsport enthusiasts. And when it comes to this set of drivers, those from the United Kingdom are among the popular ones. In every season, you will always find someone from the UK racing in every Formula One Grand Prix. To date, there have been 160 drivers from the UK who became professional Formula One drivers. Three of them raced during the 2016 season. Although there are only 10 drivers winning the World Championships, each of these drivers have displayed remarkable skill on and off the race tracks. In total, there have been 16 World Championship titles shared between 10 F1drivers from the UK. Here are some of the facts that you need to know about them. The Formula One drivers from the UK also dominated the British Grand Prix. 11 drivers won the race at home 22 times. These drivers include Jim Clark, Peter Collins, David Coulthard, Lewis Hamilton, Johnny Herbert, Damon Hill, James Hunt, Nigel Mansell, Stirling Moss, Jackie Stewart, and John Watson. There are two Formula One drivers from the UK that are currently racing. The first one is Lewis Hamilton who started with McLaren back in 2007. Since then, he always finishing on the podium. His very first win was in the Canadian Grand Prix in 2007. Despite being a rookie at that time, he was only one point short of winning the world title. He did win in 2008 – which compensated for his loss the previous year. In 2013, we moved to Mercedes where he set a record to have achieved 60 Grand Prix wins. The other Formula One driver from the UK is Jolyon Palmer. He started in the 2016 Australian Grand Prix and drove for the Renault team. Of course, there are notable drivers in the past that have shaken the world of Formula One racing. One of them is Jim Clark – the Scotsman who is the most highly regarded of all the other drivers combined. With two world championships, he has led a remarkable career until his death on April 7, 1968, during an F2 race at Hockenheim. Despite his untimely demise, he was regarded as the fifth greatest driver in Formula One racing. 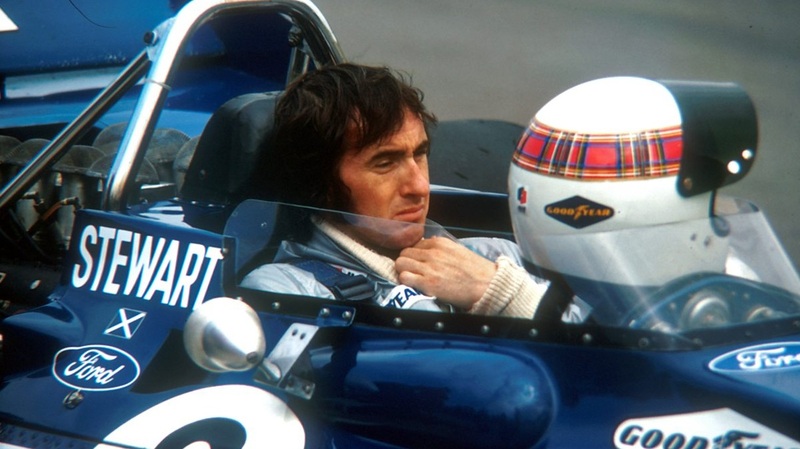 Jackie Stewart is another Formula One driver from the UK that gained prominence – after winning 27 races and 3 World Championships. He remained active in motorsport as he continued to run his own team. He was also a huge influence in Formula One as he advocated to improve the safety standards in the sport. 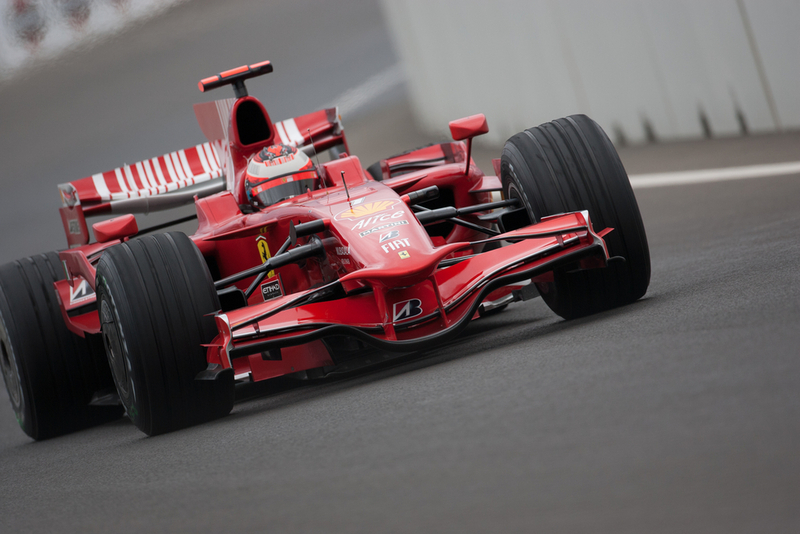 Without a doubt, Formula One drivers are quite significant in the world of motorsports. But the depth of their influence is actually quite remarkable – if we choose to analyse each and every driver.